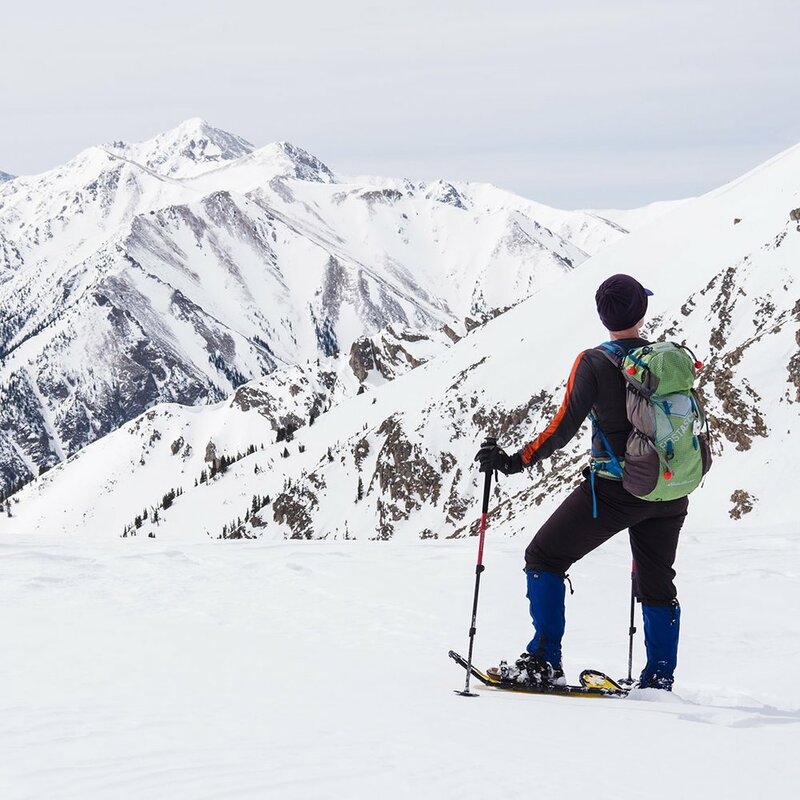 We want to help you tour the wide open meadows and secluded forests of winter with our snowshoe adventures. Experience places inaccessible in summer, discover quiet landscape and unique winter wildlife. Our local guide will develop a personalized adventure for a perfect winter day.